High Quality Terminal Equipment for the Television Broadcast and Professional Audio Video Markets. 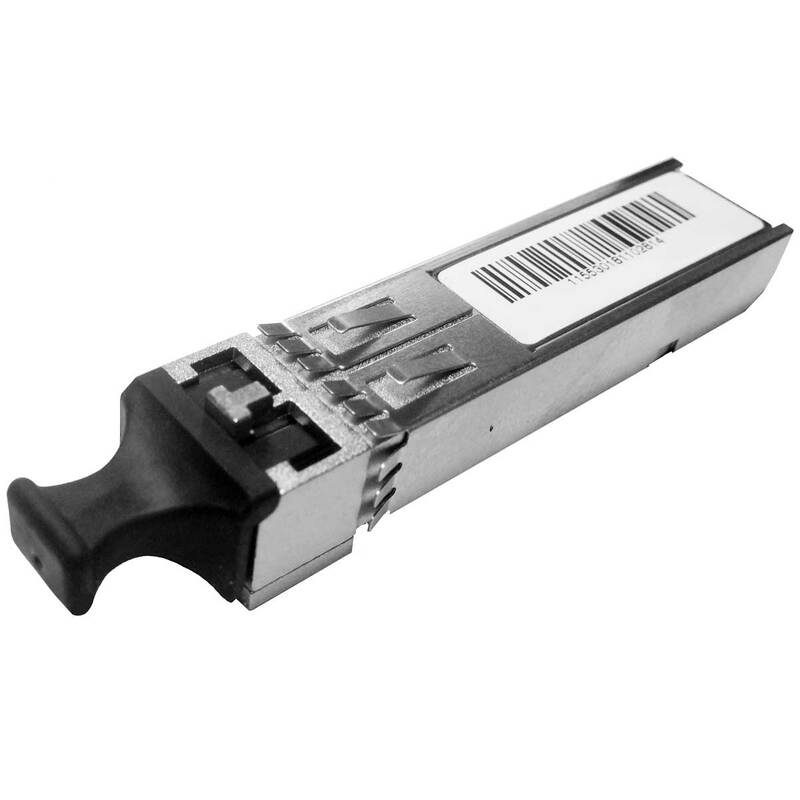 A socket, or “cage” is provided for the SFP in the supporting LYNX product for easy installation or upgrade. The SFP is hot swappable.